We enable healthcare providers to deliver intelligent, accessible and exciting physical therapy services directly to their patients’ homes, allowing healthcare organizations and insurers to deliver measurable and affordable services without compromising the quality of care. 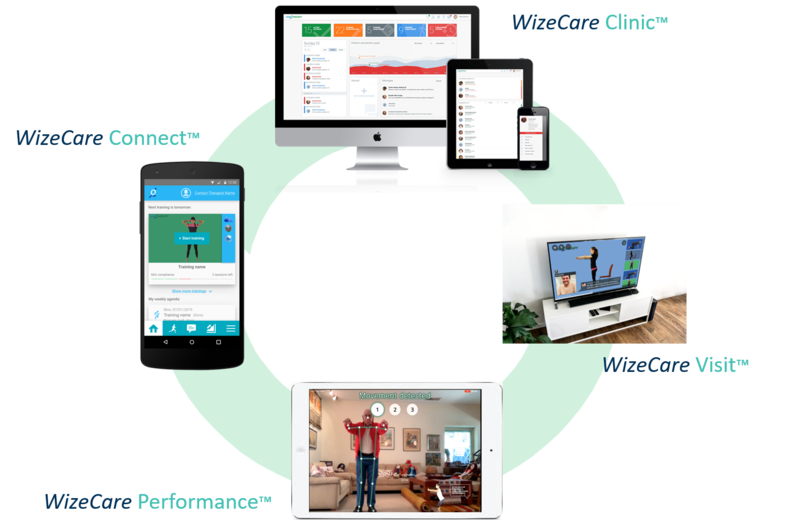 WizeCare provides an all-in-one solution for telerehabilitation at home. 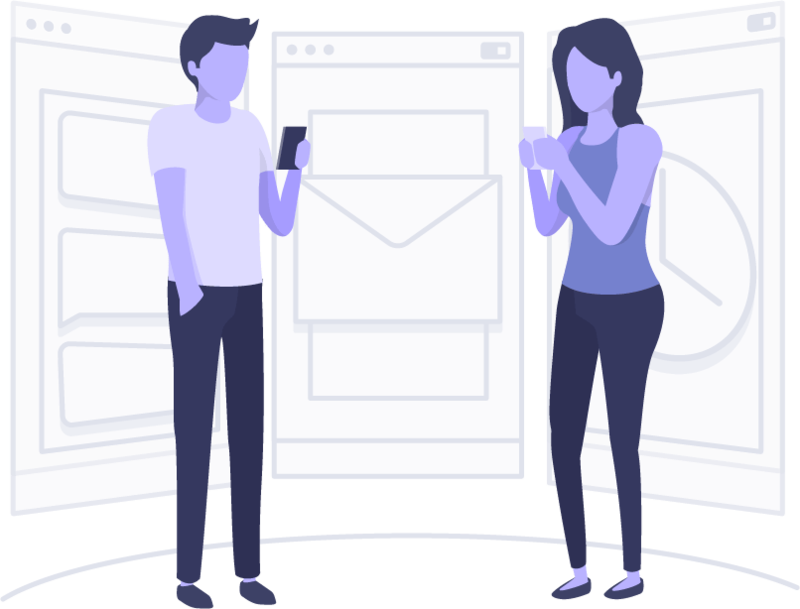 Our platform runs on any mobile and desktop device, anytime, anywhere, for almost any patient, covering orthopedic, neurological and cardiac conditions as well as for the elderly population and chronic diseases. one to one or one to many and text and video are supported. Movement Detection By Mobile camera. No Kinect. No Wearables. WizeCare MoveAI™ technology empowers any mobile device to analyze patients’ skeletal movements and score them in real-time, providing patients the ability to perform exactly as their clinician expects them to do and improve their performance using WizeCare’s in-action intelligent movement guidance. No need for Kinect camera. No need for wearable sensors. 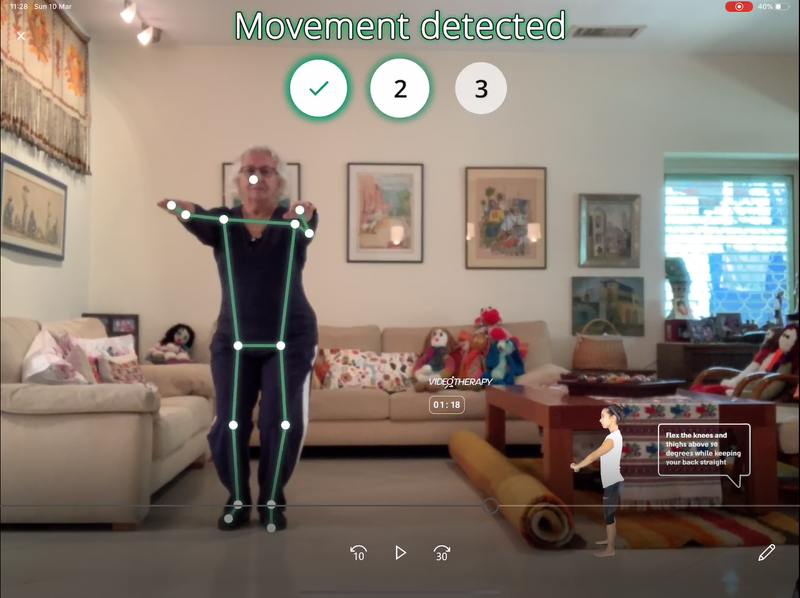 WizeCare MoveAI™ technology runs artificial intelligent algorithms over any simple 2D mobile camera, and provides patients with Kinect-like movement detection, in addition to real-time improvement guiding. The biggest difference with our technology is Kinect is not needed. 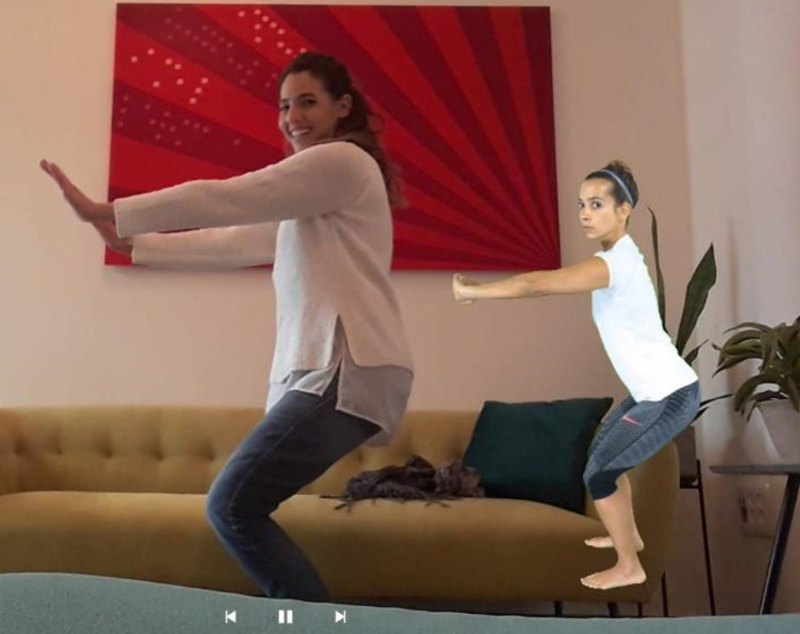 WizeCare MoveAI™ technology breaks the familiar external devices barriers when it comes to patients’ movement analysis in the patients’ homes. We pave the way to scale physical rehabilitation and injury prevention at home. Compliance is the number one factor in physical rehabilitation and prevention. Our duty is to supply patients the most attractive therapy experience, in order to raise their compliance level, and help healthcare providers lead them to better outcomes. Try our new Mirror-Effect, running on any mobile device, to increase the level of interactivity and performance visualization. We provide the patients with personalized therapy sessions, ongoing reminders and rewards. This is how we reach an average of 80% compliance at home, compared to the traditional 5%-10%. The healthcare industry demands better outcomes and lower costs. WizeCare’s all-in-one platform was designed by healthcare specialists, clinicians, business analysts and technology experts to enable healthcare providers to meet these requirements on a daily basis. Physical therapy works only if patients perform as expected. WizeCare shares exactly what patients are doing and provides them the tools to get better every day. WizeCare provides coaching, education and communication to motivate patients to better comply with their prescribed pre-surgical preparation and post-surgical rehabilitation programs. By allowing patients to self-manage their health in their own homes with confidence and constant feedback, WizeCare delivers better care at a lower cost. Building a free trial account on WizeCare only requires a single minute of your time. It’s easy and provides you access to most of our features for a trial period. If you are interested, you can book a 1 on 1 session to learn more. Our mobile app empowers all patients to start their course of care immediately, reach better outcomes and shorten recovery time. Try us now!